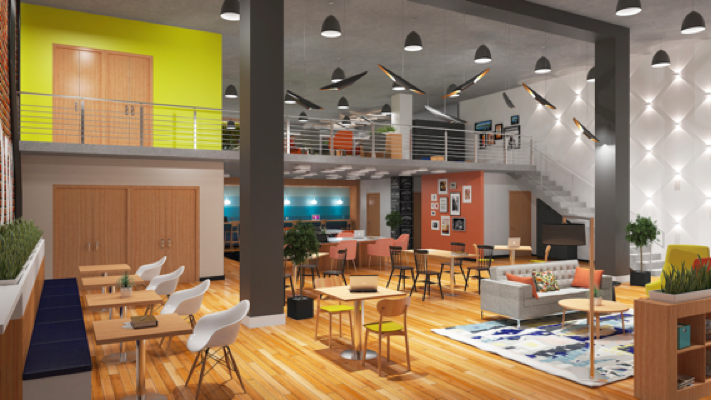 Amsterdam-based coworking company Spaces has announced its first Vancouver location. Located in Gastown at 151 West Hastings Street, the 35,000 square foot workspace includes collaborative areas, co-working spaces, meeting rooms, and furnished private offices. Spaces Gastown will also partner with local community members to host events from happy hour social events to educational workshops like Blockchain 101. Spaces has three locations open in Canada, including Toronto and Montreal. It plans to add 15 Canadian locations in the next two years.